Our clinic offers heartworm and flea preventatives, shampoos and conditioners, dental hygiene products, prescription and maintenance diets by Purina, and more. We also offer the convenience of Home Delivery. 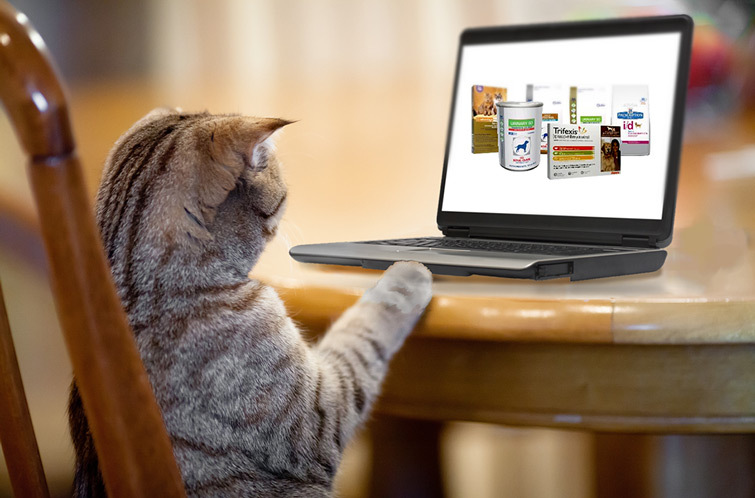 Please visit our Pet Products & Pharmacy Store for a complete listing of products that can be ordered online.